Modernist poets, Godly Romantics, what really happened during the fall of Rome, and the Lucifer who was a medieval nun... Also includes the delights of the WicDiv Christmas Annual and the Comedy Special. 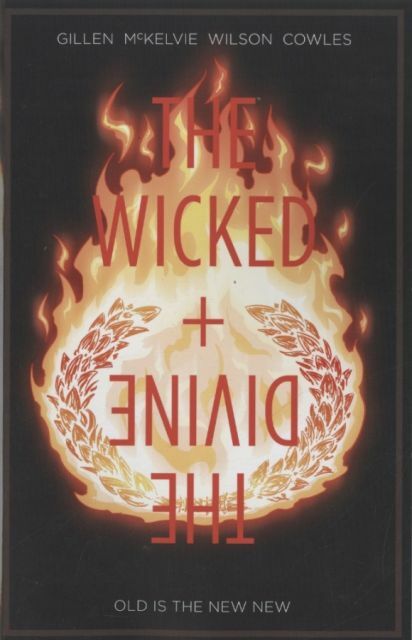 Collects all six of THE WICKED + THE DIVINE's essential Specials-including the CHRISTMAS ANNUAL and THE FUNNIES! Diesen Artikel haben wir am 06.03.2019 in unseren Katalog aufgenommen.